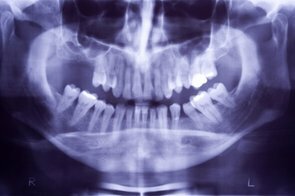 Loss of posterior teeth may result in excessive forced being placed on your remaining teeth. Fortunately, the use of dental implants and crowns allow you to replace these missing teeth. However, the position of the sinus in the upper posterior areas may be too low for proper placement of dental implants.